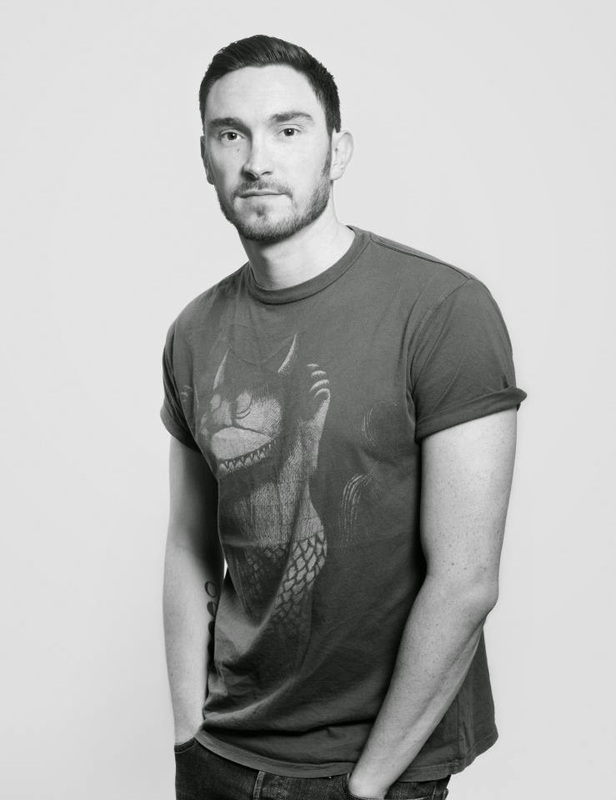 Empire of Books: James Dawson EXCLUSIVE Reveal! Ladies and gentleman, fasten your seatbelts because you're in a bumpy ride in the next few minutes and the reward is oh so sweet! Well... That wait is over! Under My Skin by James Dawson. "Shy, retiring wallflower Sally Feather has never done anything wild in her life. A tattoo would be out of the question, but there's just something about Molly Sue, a stunning pin-up girl tattoo she sees in The House of Skin tattoo parlour. UNDER MY SKIN is the chilling new nightmare from the international bestselling author of SAY HER NAME, CRUEL SUMMER and HOLLOW PIKE." Oh boy! How amazing does that sounds? Sounds so good and so so creepy! If it's as scary as Say Her Name I know I'll be sleeping with the light on for a bit when I read it! Ha! I cannot wait to read it or see the cover! Argh! So exciting. So, what do you think about how Under My Skin sounds? Are you looking forward to it? Comment below! !